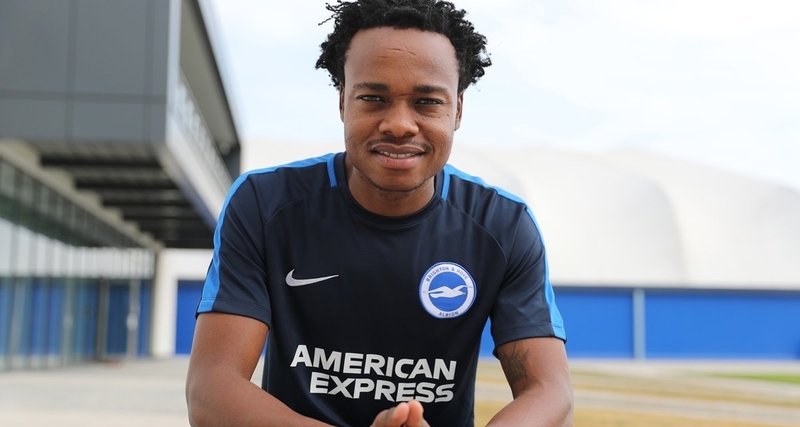 EPL side Brighton & Hove Albion has completed the signing of Percy Tau from Mamelodi Sundowns. The forward joins the English club on a 4-year deal following a record R50 million transfer. However, the reigning ABSA Premiership Player of the season will go on loan this coming season. “Percy will go out on loan this season, play regularly and get some experience of European football,” Brighton manager, Chris Hughton revealed.